Serie A has no shortage of huge matches this weekend, but Sunday night’s Milan derby is likely to be the biggest. These two sides meet after starting the season full of hope, with both aiming to work their way back to the big time. These two are in a battle with each other for a top four finish and a return to the Champions League, but who will win the first Milan derby of the season? While this summer was seen as a success for big spending AC Milan, it’s Inter who have made the better start. Their lack of transfer activity has left them with a settled squad, now under the supervision of one of the best managers in the league. Meanwhile, the Rossoneri are desperate to find a long term manager of their own. Vincenzo Montella is looking like a stopgap for Milan, given the public criticisms from the board. His side have disappointed after their summer spending, which is understandable given that they’re working with an entirely new team. 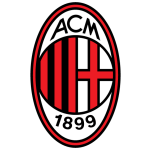 That hasn’t been a problem when it comes to beating poor sides in Europe and facing Italy’s struggling sides, but there have been big issues for Milan at bigger, more organised sides. A heavy 4-1 defeat at Lazio was a poor result, but their 2-0 loss at Sampdoria was the real blow. Following that up by losing 2-0 at home to Roma suggests that Milan aren’t quite ready for the top end of Serie A. The Rossoneri have been picked off against sides who defend well and stay organised, and now they face an Inter side who have the best defence in the league. Inter seem like the perfect candidate to take on this AC Milan side, as they’ve taken very similar paths. AC are almost where Inter were a year ago, struggling under the weight of new signings after trying to leap back in to the big time. 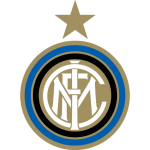 Inter have since found out it takes work and solid foundation for that, as proved by their six wins from seven this season. Based on that form, we’re backing them to beat AC on Sunday night, with the home side looking overpriced. To just say Inter are organised would be a disservice, as they have Mauro Icardi leading the line up front. He struck for Inter in the last Milan derby, and after a strong start this season we expect him to score on Sunday night. Having missed out on representing his country over the international break, Icardi should be ready to make an impact here, and we see him scoring. Icardi could lead Inter to a big victory, given that they swept Roma aside 3-1 in Rome. 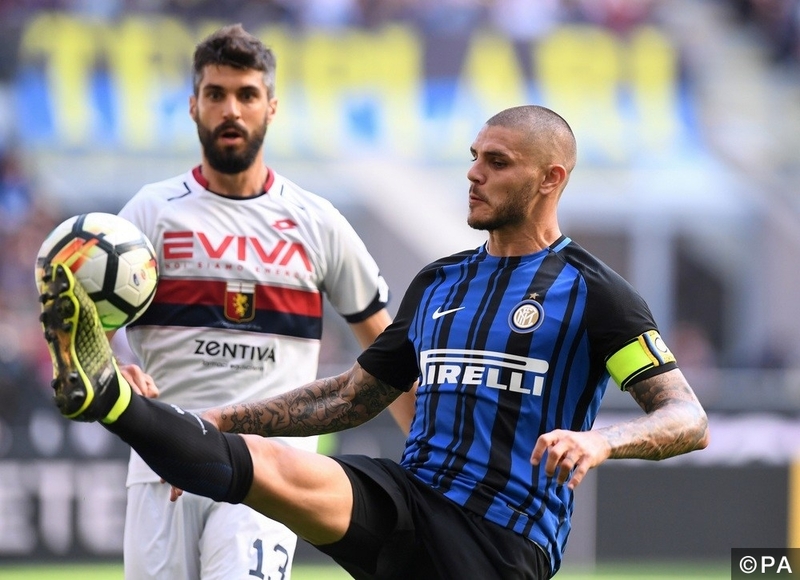 Meanwhile, all of Milan’s defeats this term have been by two goals or more, so we think it’s worth going with Inter -1 to wrap up our Milan derby predictions.